Kelly Smith joined Federation of Organizations as an Intensive Case Manager in 2001. 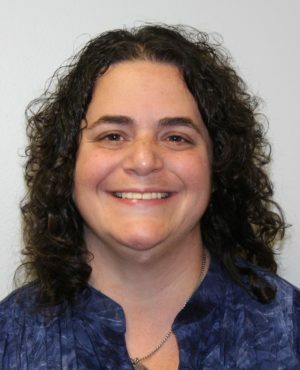 By 2003, Kelly became the Program Manager of Case Management Programs and in 2005 transitioned into Residential Services as the Program Manager of the Irving Berkowitz Residence. In 2011, Kelly was promoted to the Director of NYC Residential Services and was instrumental in opening the Frank Padavan 6th Street Residence in Queens Village, NY. In 2014, Kelly was promoted to the position of Director of Residential Services throughout NYC, Nassau and Suffolk counties. Kelly received her Bachelor’s Degree in Social Work from SUNY Stony Brook and went on to receive her Masters of Social Work Degree from Fordham University.